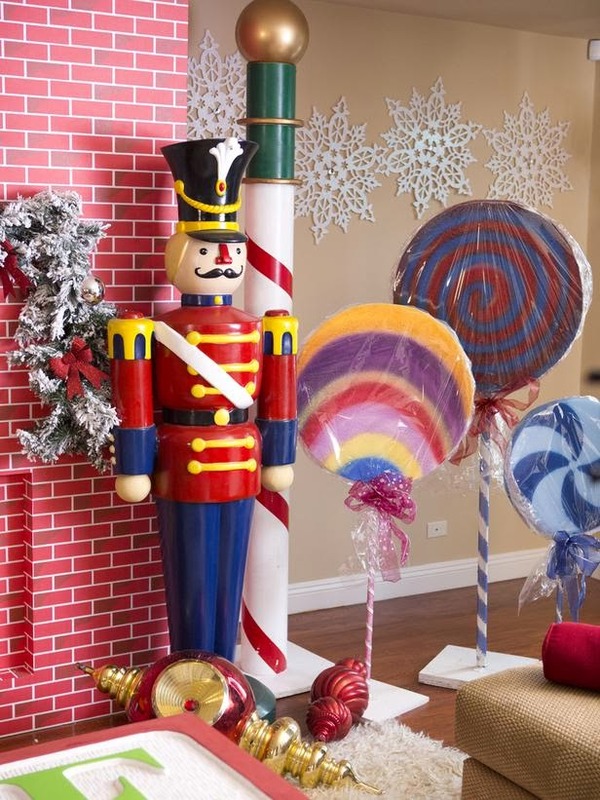 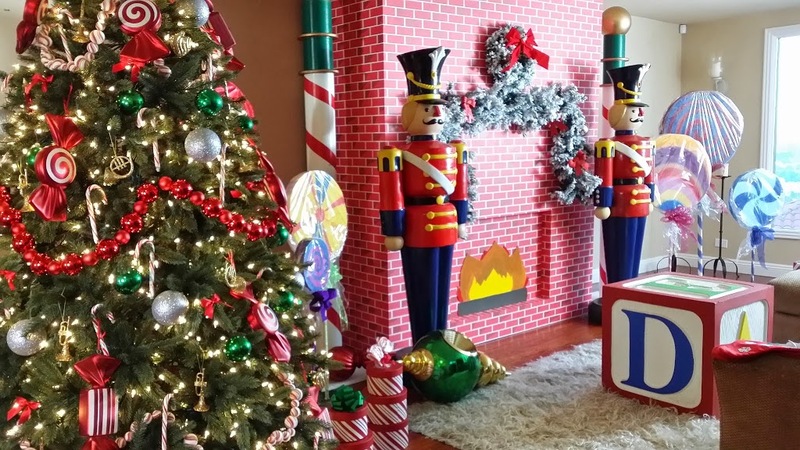 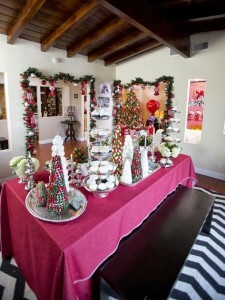 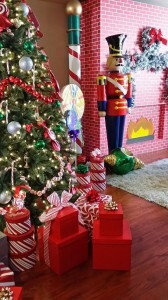 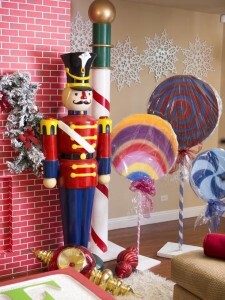 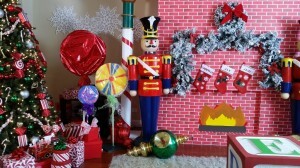 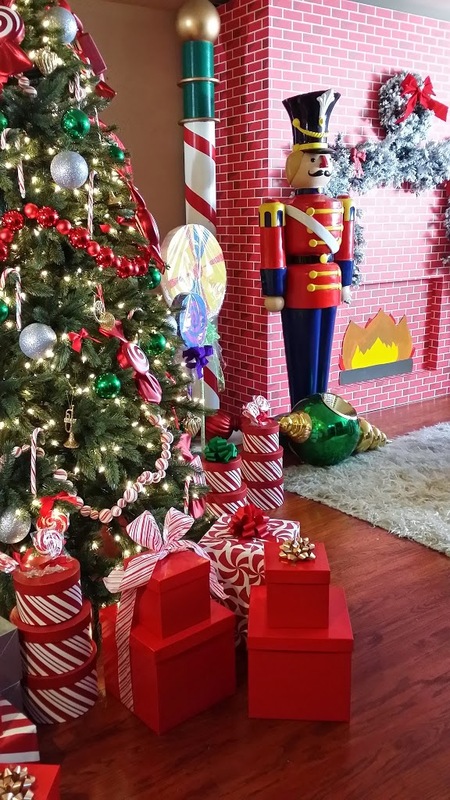 Tune in to HGTV tonight at 8 p.m. to see Downtown Decorations' products on Celebrity Holiday Homes! 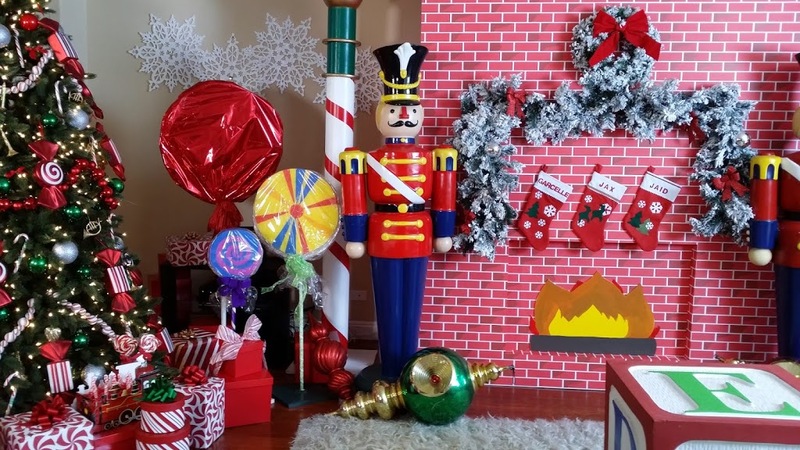 We provided a ton of items, including flocked Alaskan garland, ice garland, bay leaf garland, snowflakes, matte ornaments, shiny ornaments and more, for the holiday special. 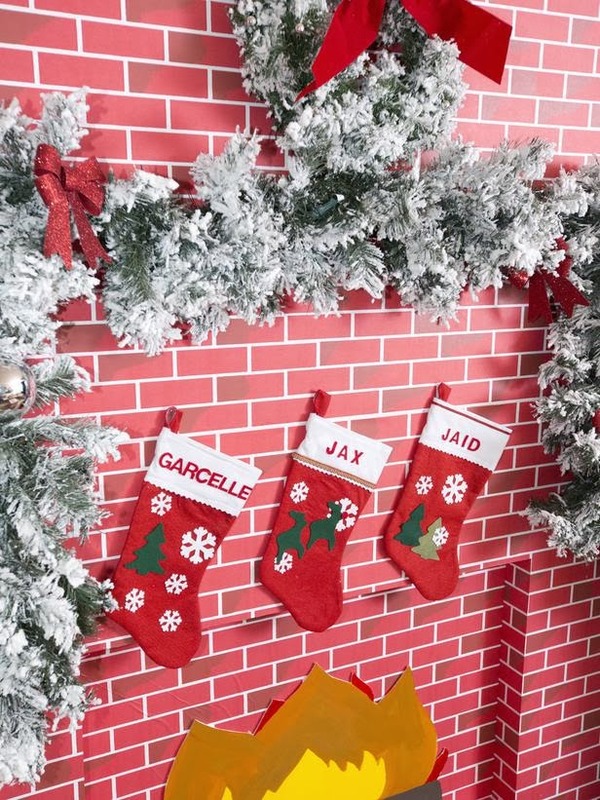 Our decorations are featured in the home of celebrity Garcelle Beauvais, who is best known for her roles as Francesca "Fancy" Monroe on The Jamie Foxx Show and Valerie Haywood on NYPD Blue. 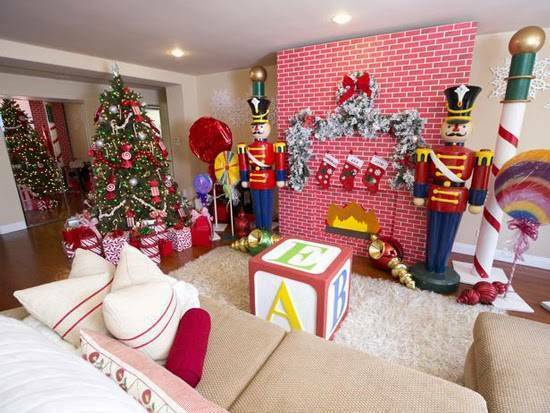 Celebrity interior designer Nathan Turner came up with the design, turning Beauvais' home into a Colorful Candyland. "Join the holiday fun as four celebrities get their homes decorated in this special edition of Celebrity Holiday Homes! 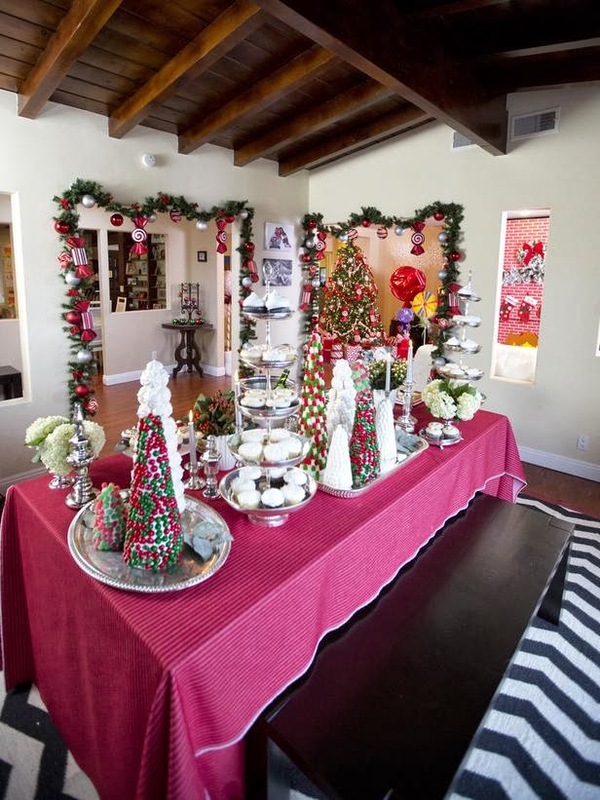 Singer/songwriter Christina Milian's home is transformed into a winter wonderland by designer Charles Neal, actress Joely Fisher gets a holiday makeover complete with a floating Christmas tree thanks to designer Hillary Thomas, designer Kelli Ellis revs up a motorcycle holiday for actor Lorenzo Lamas and Garcelle Beauvais' home comes alive with Nutcracker magic thanks to designer Nathan Turner." 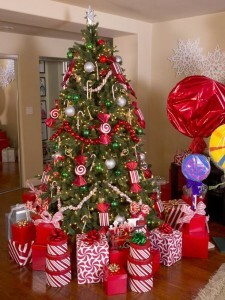 To see more pictures of our products on Celebrity Holiday Homes, click the read more button.